Australia’s leading strata loan company has offered to lend the money to allow every strata building in Australia to go ahead with removal and replacement of flammable cladding,m regardless of who is ultimately found to be responsible for the cost of remediation. 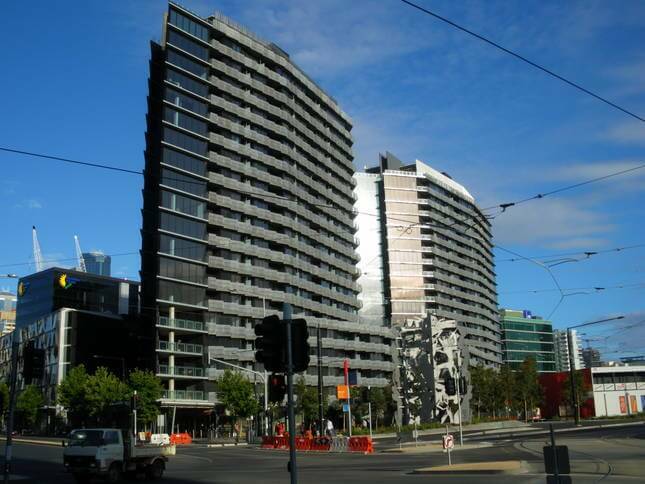 Lannock Strata Finance, a sponsor of the Flat Chat website, has issued a statement saying the removal of combustible composite aluminium cladding from every affected strata building in Australia with can be financed immediately without a single owner having to increase their mortgage. Lannock CEO Paul Morton, whose company has loaned Melbourne’s Lacrosse building $11 million for cladding rectification, says owners no longer had the option to wait and see. 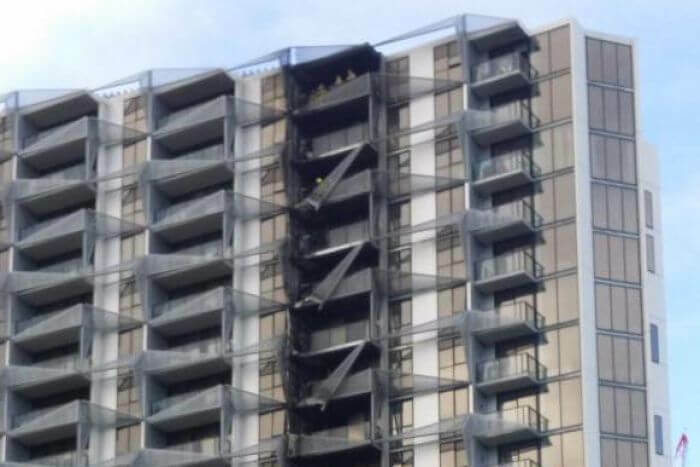 A total of 435 strata buildings in NSW have been identified as being at serious risk from cladding, while a further 200 or more in Victoria have also been found. And while various legal actions are being planned against developers who installed the material in the first place, the basic principle remains that strata owners corporations – in other words, the owners – must maintain and repair common property as soon as they can, regardless of who ultimately pays. “Until this illegal cladding problem is fixed we are looking at a huge decrease in property values and severe discounts for units in buildings which are suspected of having flammable cladding,” said Mr Morton. “The matter has become more urgent for NSW owners since the government passed retrospective legislation banning composite aluminium cladding on buildings over two storeys and setting a deadline of February to provide a report to the Department of Planning. “In Victoria property owners are waiting to see the fine print of proposed Cladding Rectification Agreements and in Queensland the onus falls on strata owners to identify and fix combustible cladding under legislation coming into effect next month. “It’s a problem that crosses into all states. It is already taking a heavy emotional and financial toll and that is going to be exacerbated with the inevitable hit to property values. Until it’s fixed, buildings that are perceived to have a cladding problem will have slow sales and decreased prices. 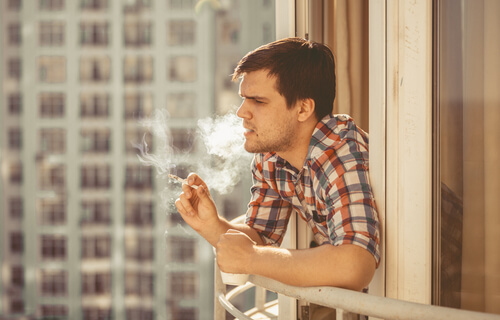 “The huge expense of rectifying combustible cladding could not have come at a worse time for many owners. And if their owners’ corporation chooses to raise a special levy the situation can make it even harder for many people. Even those with substantial equity in their property will encounter difficulties in refinancing in this new post-Haynes environment. Banks will not do asset lends because tighter regulations force them to focus on serviceability. 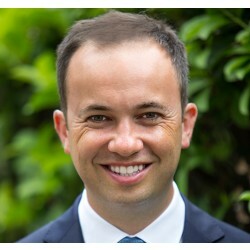 Mr Morton said the simplest, cheapest and quickest way to finance cladding rectification was through a strata loan taken out by the owners’ corporation. The unsecured loan is to the corporation, not the individual owners. There are no mortgages and no charges or caveats on the title of the unit and no personal guarantees. All owners benefit from Lannock’s off-balance sheet financing and investors get additional breaks. Lannock’s 15-year $11 million loan to the Lacrosse owners’ corporation allows the 328 owners to finally move ahead with their lives. “The Lacrosse owners have shown the way forward for others, embracing a solution that is equitable for all and makes the best financial sense. They can begin rectification work immediately and once again enjoy living in what is a fantastic building. Lannock will provide all of required funding for cladding rectification with no fixed minimum or maximum amount.